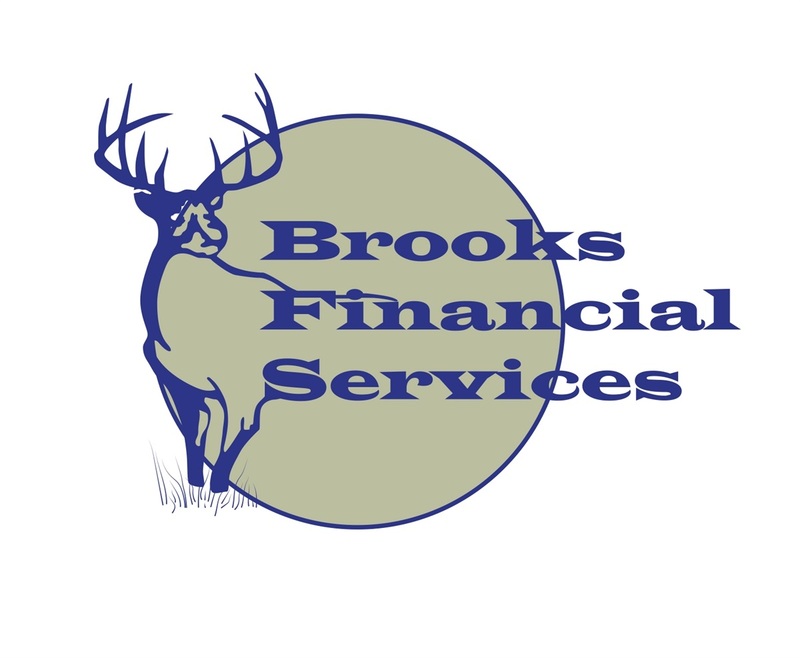 Brooks Financial Services is an independently owned financial consulting firm. Kevin L. Brooks is a Registered Investment Advisor and a CERTIFIED FINANCIAL PLANNER TM Professional with thirty years of dedicated personalized service to our clients. Our independence allows us to offer you an unbiased objective approach to serving your investment needs.